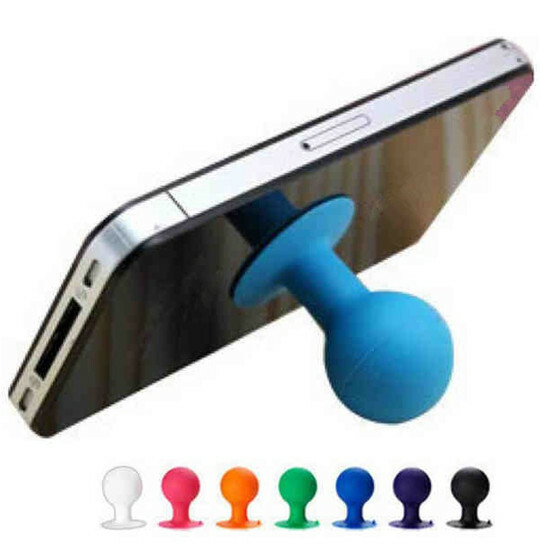 * The phone holder is made of silicone, very soft material. * Logo can be imprinted upon your request. * The color itself can be changed according to your requirement. * Welcome to your inquiry. size:4.25" x 1.75" x 2"